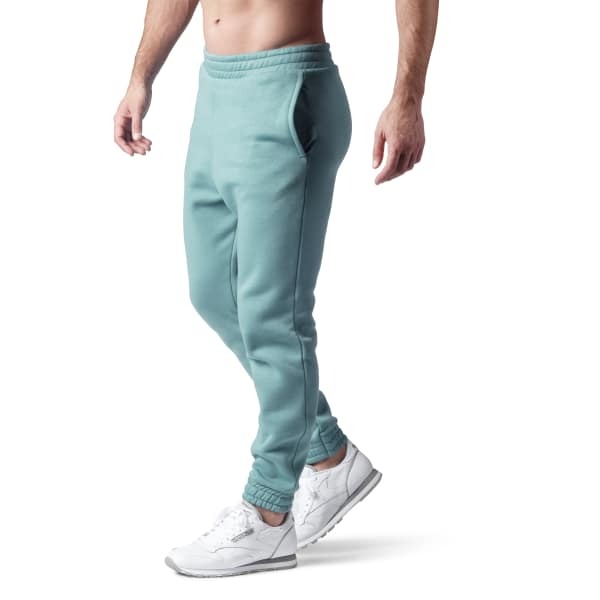 Grab these men's jogger pants for enviable heritage style. Featuring a bold, iconic logo printed down the lower leg and a drawcord at the waistband, these sweatpants ready classic looks for everyday wear. You'll love the fit and look of the tapered leg.